Spring is here and, even in Utah, I’ve started to see flowers trying to sprout. In addition to April showers (rain or snow, Utah is weird like that) hopefully bringing May flowers, April 2018 is a big year for my small family. This April marks mine and the husband’s 10 year anniversary. Yeah, TEN YEARS. What the what? While getting married at 19 may not have been the wisest decision, we’ve ultimately made it through with few bumps and bruises to our relationship. We’ve grown apart, and back together like a weird looking Tree of Life. 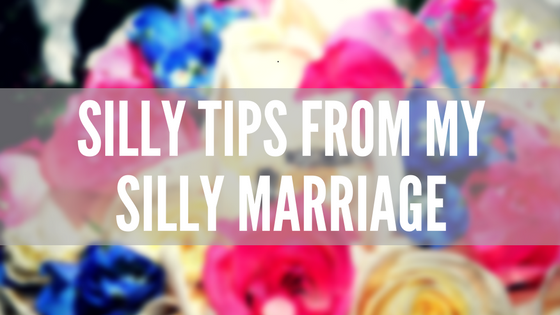 As such, I have 5 tips from our silly marriage that I’d like to share. 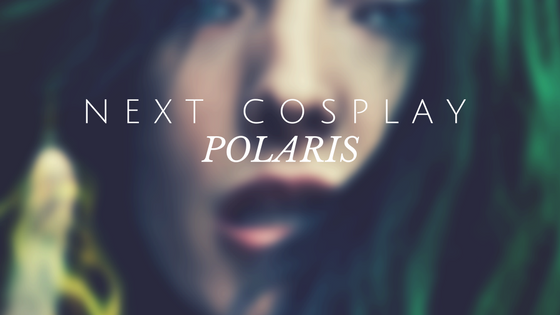 What is a cosplay that you’ve always wanted to do but were afraid to commit to? For me, it’s a genderbent Winter Soldier (ala CA:TWS). I’ve seen some AMAZING Winter Soldier cosplays and it is incredibly intimidating. Primarily the build of the arm. That’s what I have the most fear of trying. Do I realize that it’s February and I’m just barely posting what I resolve to do this year? Yes. While the song “I Resolve” from She Loves Me doesn’t EXACTLY pertain to my resolutions this year. Anytime I find a topic that I can use a broadway song for, I usually want to use it. For 2018, I did try to make some new resolutions and goals. Some are stretch goals, while others are a little bit more attainable. Do you ever sit looking at a blank screen WANTING to write something, but feeling like you have nothing to say? That has been me for the past few months. I’ve been searching for what to talk about and something to say for a while, but nothing comes out of my fingers. I think this is a feeling everyone has at some point or another. Wanting to have something to say, but not knowing how to say it. Or feeling like the more you talk about it, the more annoying it is for those reading or listening. The biggest obstacle for me is feeling like no one cares about my news. I know that isn’t true most of the time, but when I talk about a big thing that happened recently, I feel like I’m being selfish. Sometimes it’s okay to feel like you’re being selfish. Because chances are, you’re not being as selfish as you feel. What do I feel like I’m being selfish about? A lot has changed the past few months. The biggest and most exciting is that the husband and I got custody of a 1 year old little boy. This has thrown our whole world upside down. He’s very sweet and super smart and I’m excited that in just a couple months we will be able to officially adopt him. Being a mom is something I’ve always wanted, and this little boy has made all that happen. This whole adoption process has been so emotionally, physically and financially draining. But every time that little goober claps or laughs, I know it will all be worth it. 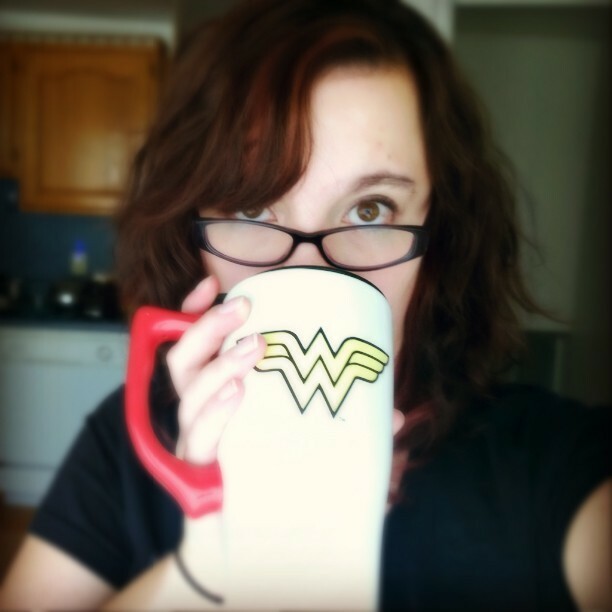 With this new life to balance, I’m also trying to figure out where I want to take this blog. Will it be a nerd!mom blog? Maybe I’ll try my hand at some reviews or some nerd crafty how to’s. Whatever I decide to do here and whichever way I choose to go, I hope you’ll be patient and bear with me and stick with it. Sometimes its just time for something a little different. Now that you know what’s been going on with me and the reason for the radio silence, drop a comment below and let me know what is happening in your life! I’d love to catch up a bit! Anyone ever tell you you’re overly enthusiastic? I openly admit it. I often refer to myself as someone who is overly enthusiastic about a lot of thing all at once. While some could see that as a bad thing, I choose to see it as a good thing. A Family that Games Together, Stays Together! 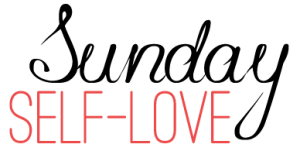 This tag has been floating around on a handful of blogs from Geek Girl x Bloggers. Most recently I saw it on Prima Geek, and could not resist the urge to do it. I don’t talk a lot about my gaming habits, and that’s what this tag is for! So on with it! Happy April Everyone! Lets try setting some small goals for the month and (hopefully) keep them. April is always a fun month for me because it is my and the husband’s anniversary (9 YEARS!!!). This year we’re doing a stay-cation and planning on sleeping in, staying up late, playing loads of video games, and getting our house in order a bit. This will be our first anniversary since we started our Ketogenic lifestyle so any treats we decide to have for our anniversary, will be an interesting surprise. Aside from that, my goals are small and simple. I’m Back, Let’s Catch Up! I’ve been staring at this blank entry space for an hour trying to figure out what kind of excuse I could use for falling away from my blog for the past few months. Then I realized. I don’t need one. Not that I’m not sorry for not checking in, I totally am! But I’m human. Sometimes things get in the way and we have to adjust our priorities and figure out a new way to do the same thing. I just wanted to take a second to play catch up! I’m going to continue to make time and have fun with this blog. I have never wanted this blog to be one that I just write in because I have to. I love being able to come here and pour my heart out about my favorite nerdy things and know that I have a support system in my readers and friends to back me up. So lets dust this thing off and give it a go! Guys… I really miss Pushing Daisies sometimes. Earlier today the official trailer for Gilmore Girls: A Year in the Life was released by Netflix. I watched it and was hit by one of the largest waves of nostalgia I’ve ever experienced. Don’t believe me? Watch for yourself and tell me how you feel. The past month has been a bit insane. Hence why there isn’t more posts on this for a while. But I’m hoping to turn this around and get back in the swing! To start that a little, I’m going to be a little selfish and talk being proud of yourself. I realize the post before this was the same thing, but sometimes, you just need to be proud of yourself. This month, I’m pretty proud of myself for completing all the races I’ve signed up for this year!